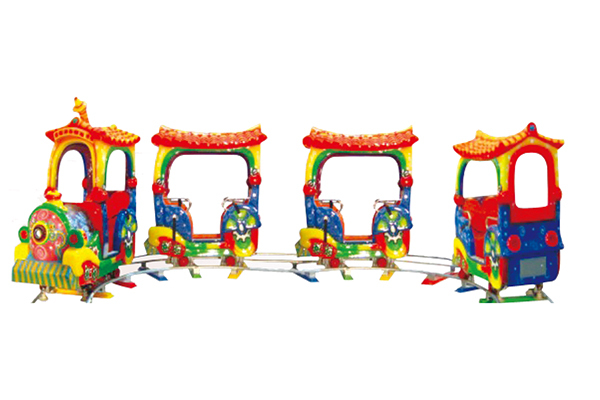 Train track train called the kids train, is an imitation of the production of regular train with locomotive in front, followed by several sections like swing plane cartoon style seat mechanical toys for children to play. Composed by the regular rail tracks, models according to demand free replacement by open electrical cabinet input current to the track for the train started. Adapted to the park, kindergarten.